Some more entries for VV in the Wild free t-shirt giveaway have arrived, and they're muy muchas grandes. 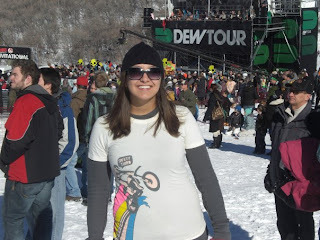 First up is beautiful Britni making sure to keep Safety Third at Dew Tour. 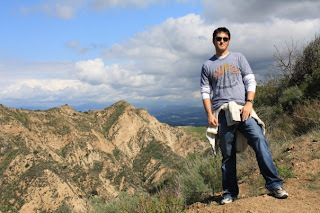 Next we have Aaron ruling a vast mountain empire using nothing but his Technology. 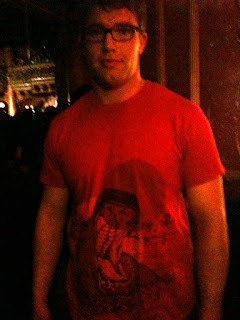 Finally, Brian spotted a shadowy character rocking a Vintage Vantage Hippo shirt at the Fanfarlo show at the Great American Music Hall in San Francisco last night.